Posted by Admin | August 2, 2018 | Action, Strategy. 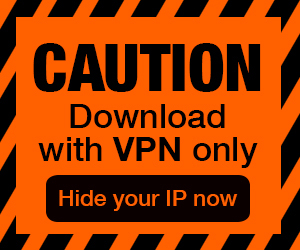 Element Free Download PC Game Cracked in Direct Link and Torrent. 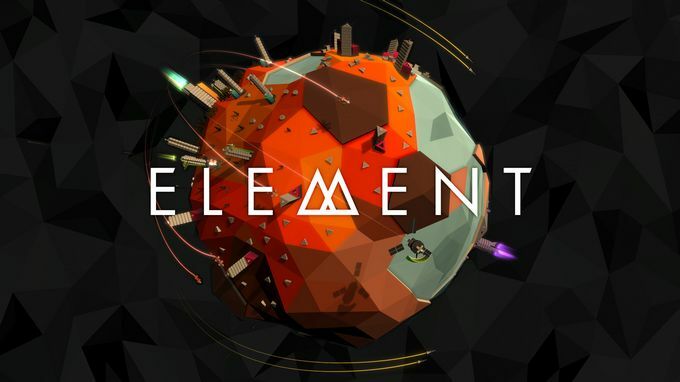 Element is a realtime strategy space game for people who don’t have time to play realtime strategy space games. Generate energy, mine element, build attack and defence units, and…. Element is a realtime strategy space game for people who don’t have time to play realtime strategy space games. 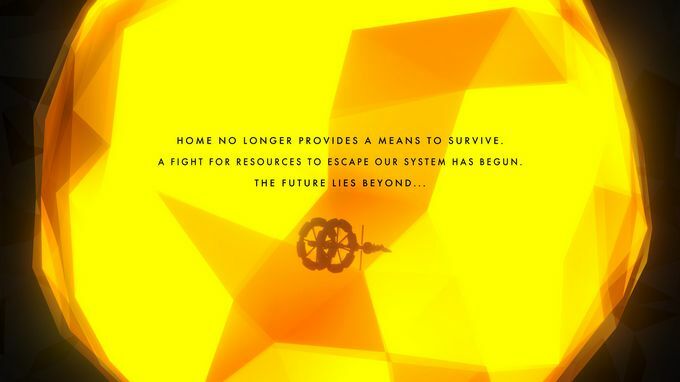 Home no longer provides a means to survive. A fight for resources to escape our system has begun. 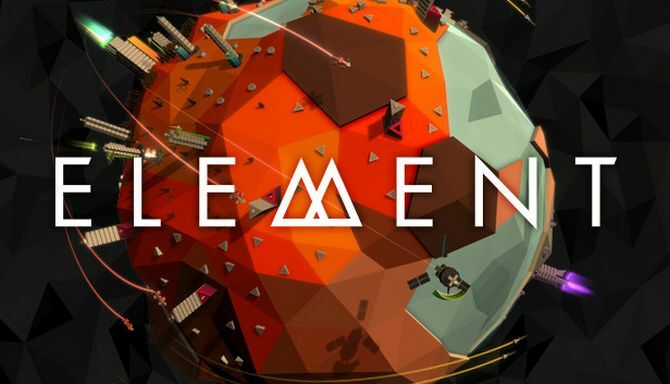 Element is a visually stunning realtime strategy space game with a focus on sharp, accessible gameplay. You are escaping a decaying solar system. You must visit each planet, mine enough element, and defeat the enemy to progress to the outer planets and beyond. Generate energy, mine element, build attack and defence units, and destroy the enemy while maintaining a balance between earth, air and water. Element supports keyboard, mouse, keyboard and mouse, touch on supported platforms, and a game controller. Any method of input can be used at any time. Our preferred input method is a game controller with rumble support. Game controller support on Windows and macOS uses native input libraries and supports XInput devices where possible. Supported platforms also allow rumble and lighting for selected controllers (eg. PS4 or XBox One Controller), and the ability to connect game controllers at any time. Legacy input requires game controllers to be connected before the game launches. The game speed can be adjusted using the -/+ keys to super-slomo and accelerate time while playing. Use ‘0’ to reset to normal speed. Pause in-game using the menu button on the right side of the screen, pressing ‘P’ or ‘Escape’ on the keyboard, or using the menu/option button on your game controller. The game view can be fully controlled while the game is paused. Additional Notes: Minimum vertical resolution 640px, 720p+ recommended.